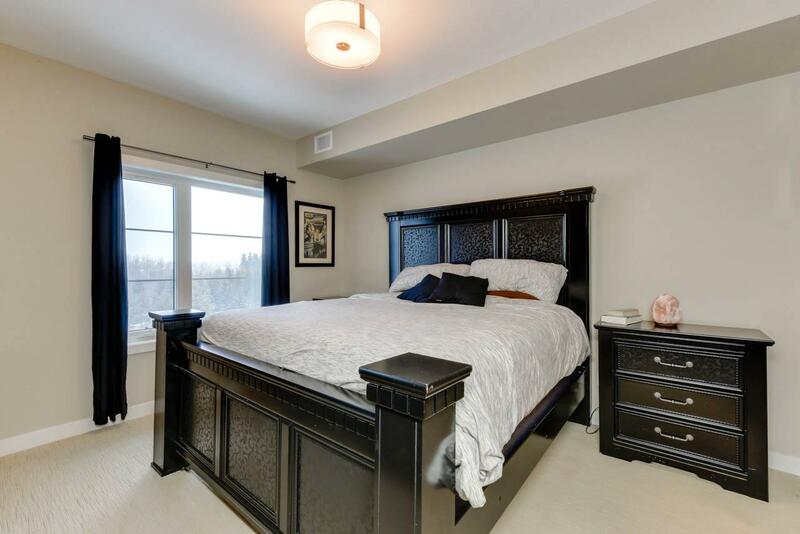 Luxury living in a peaceful ravine setting! 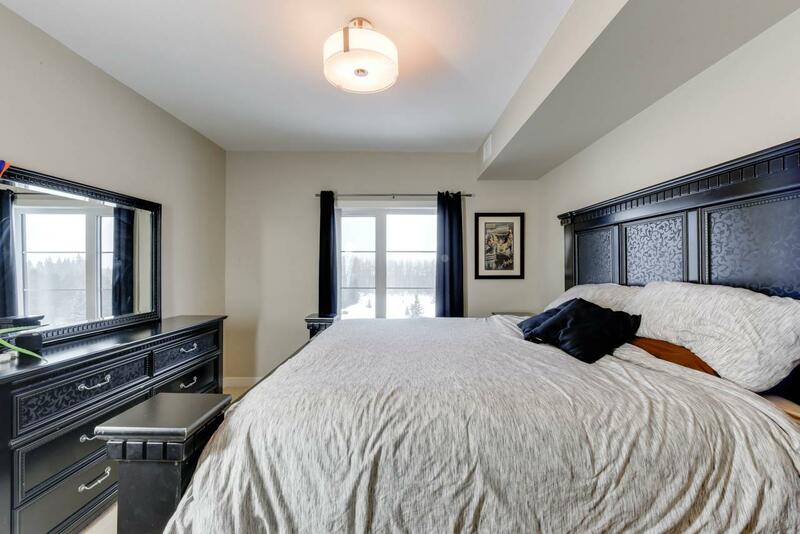 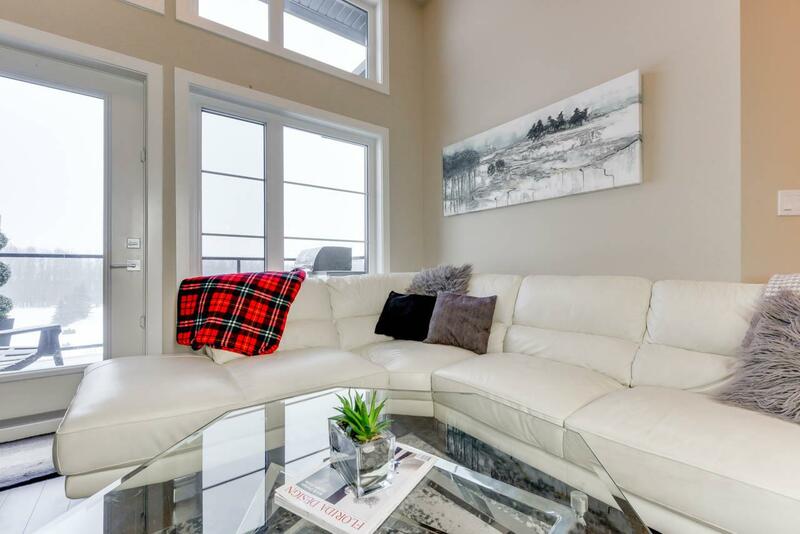 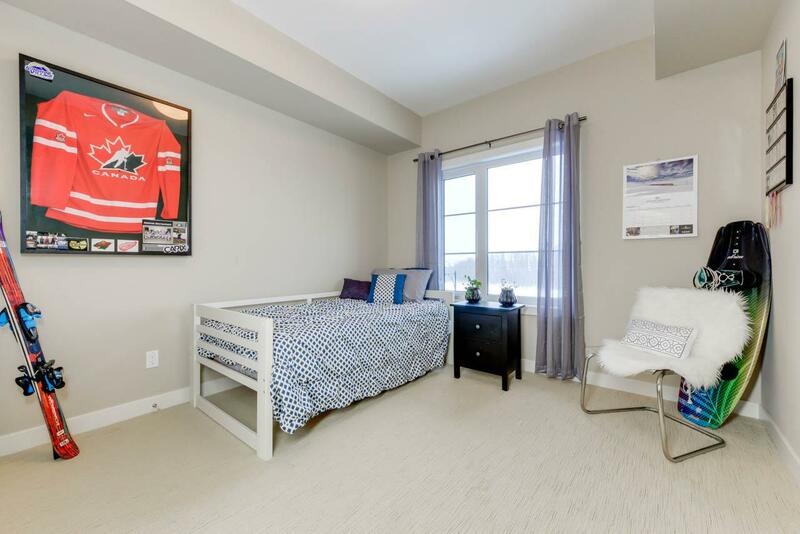 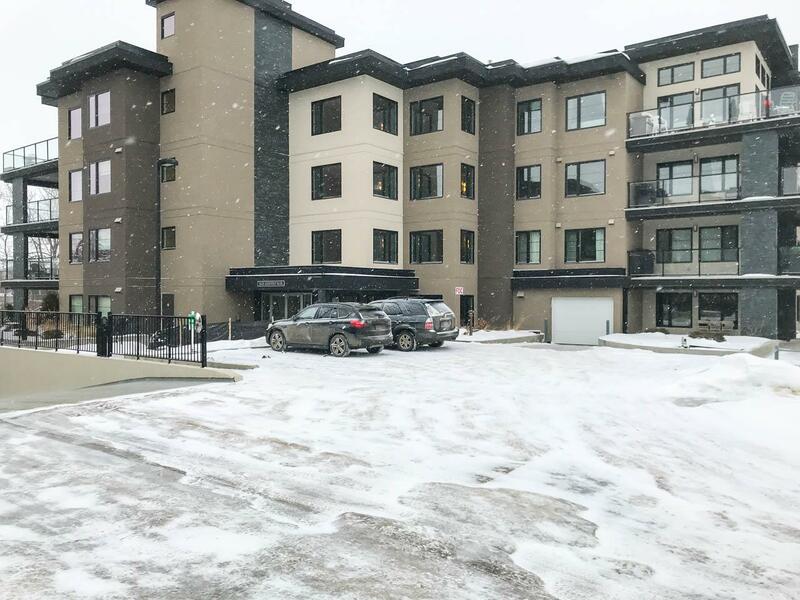 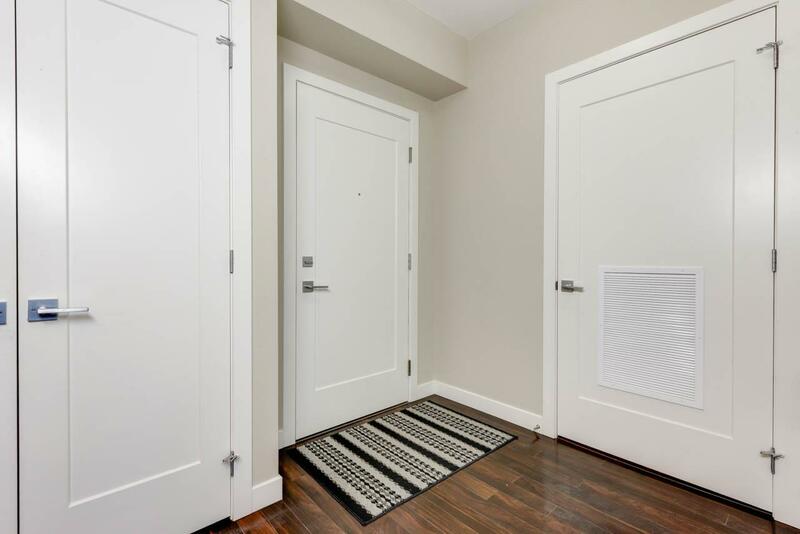 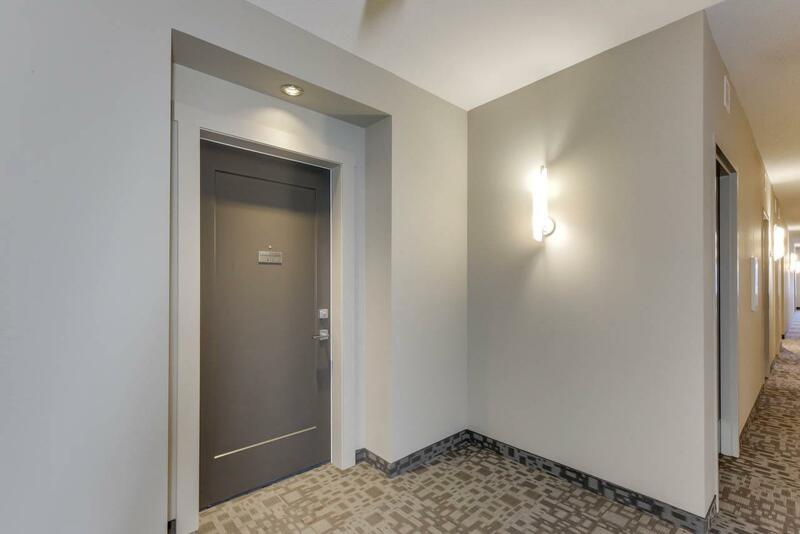 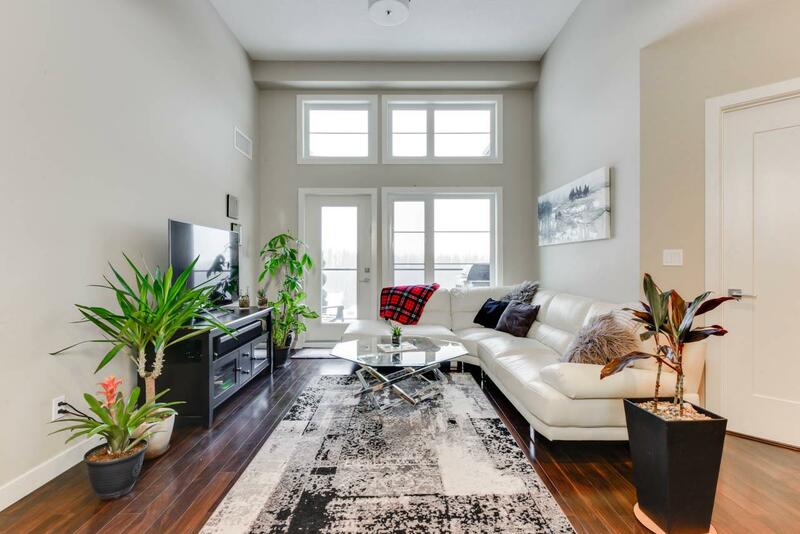 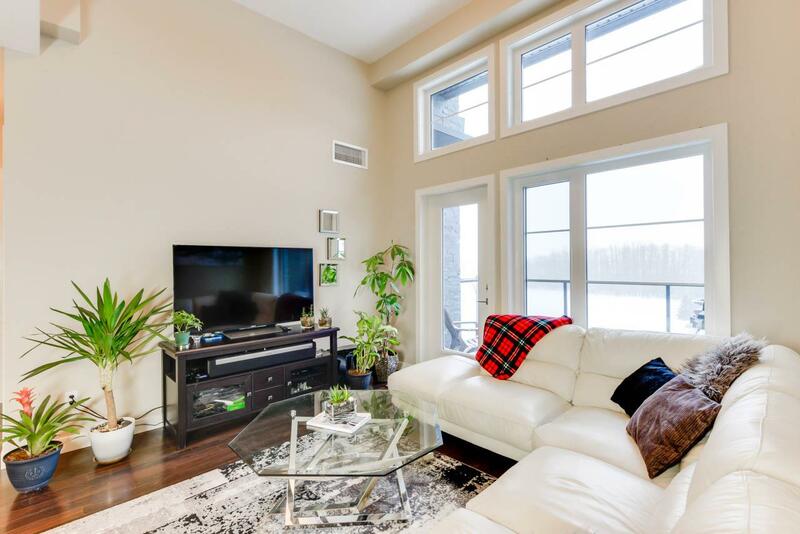 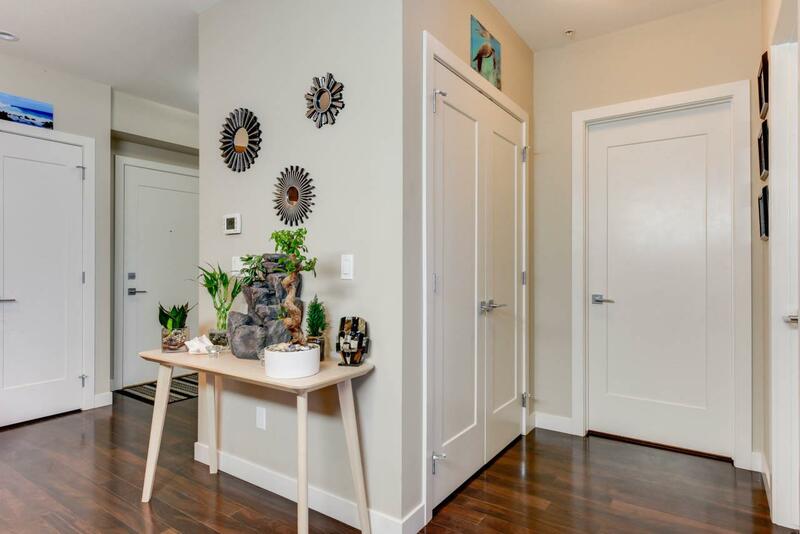 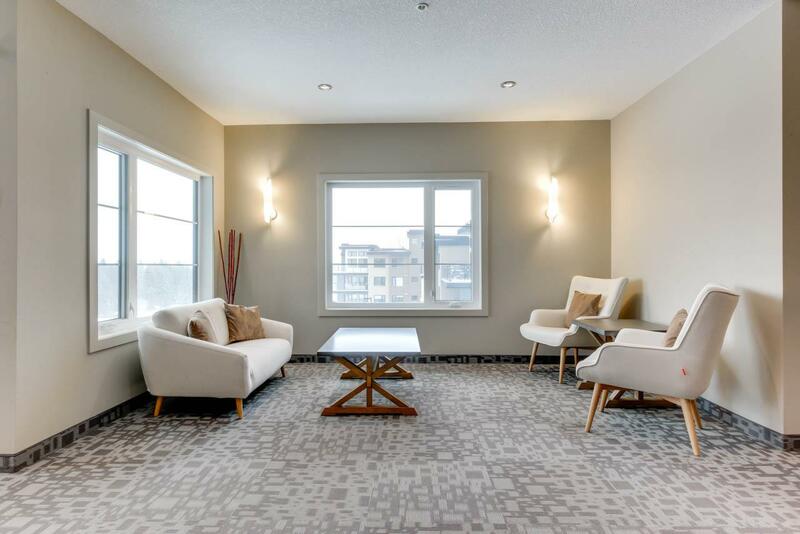 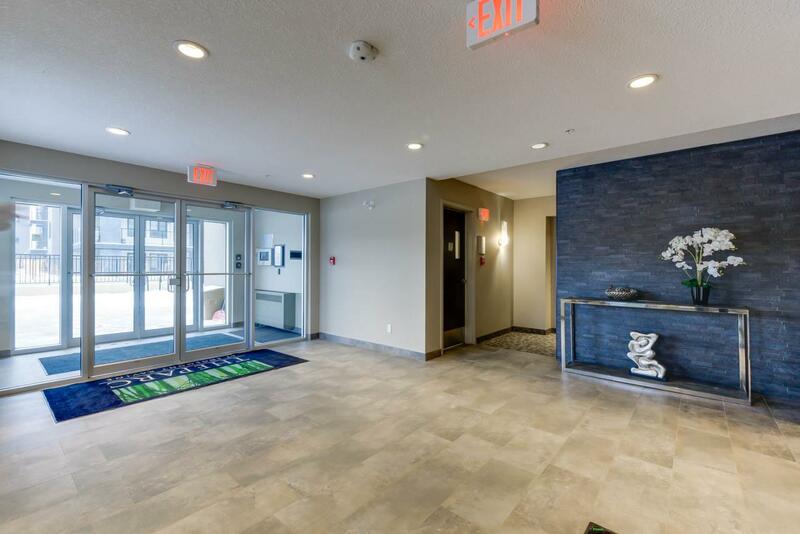 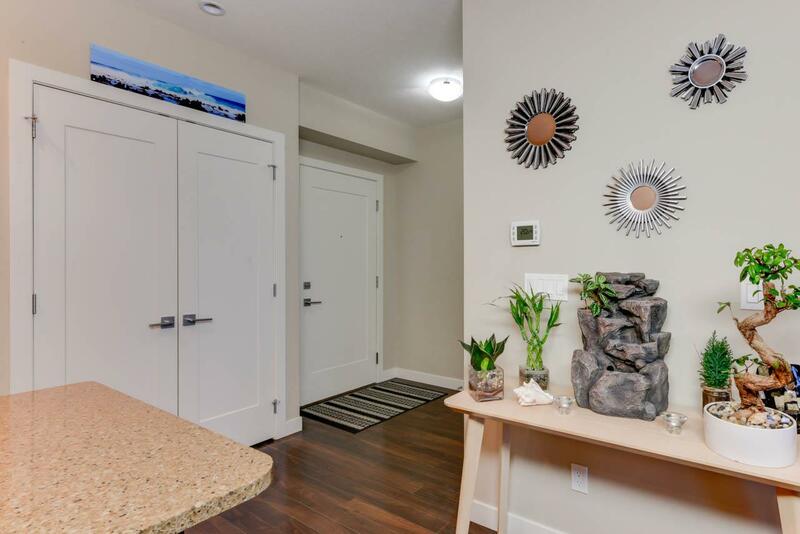 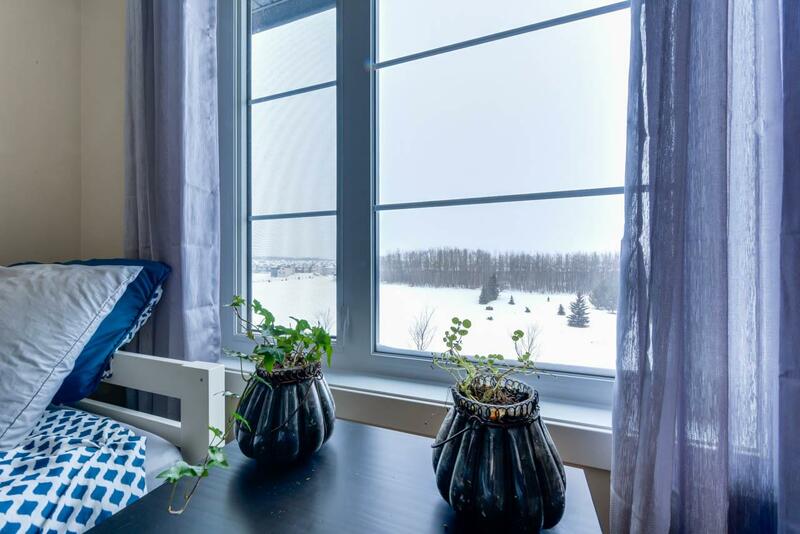 The Parc at Edgemont Ravine is a high end complex located minutes from the Anthony Henday with access to amenities and the area's many walking trails. 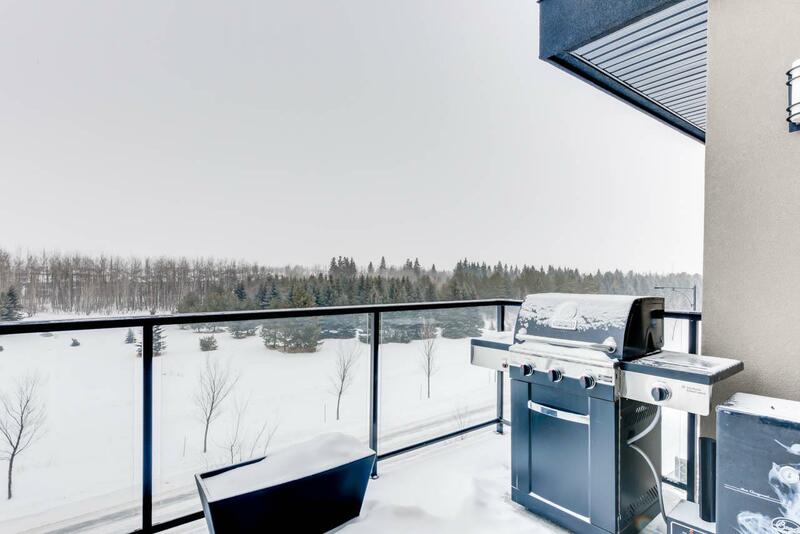 Why choose between city and country life when you can have the best of both worlds! 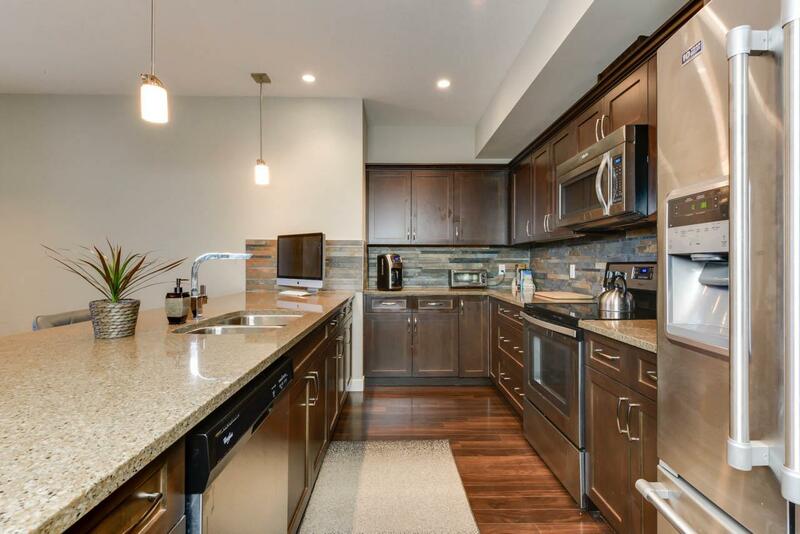 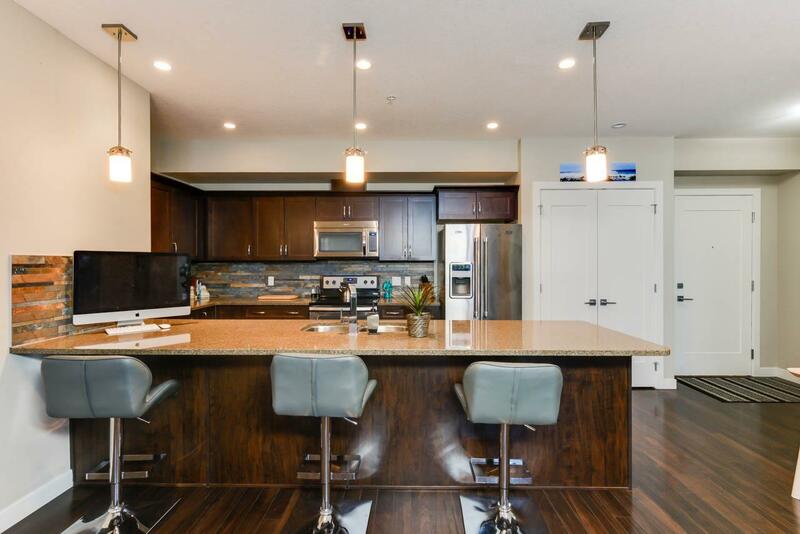 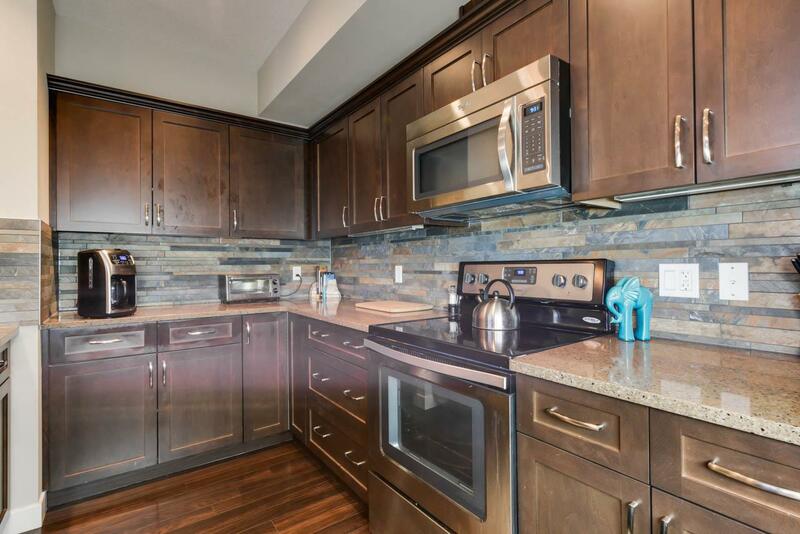 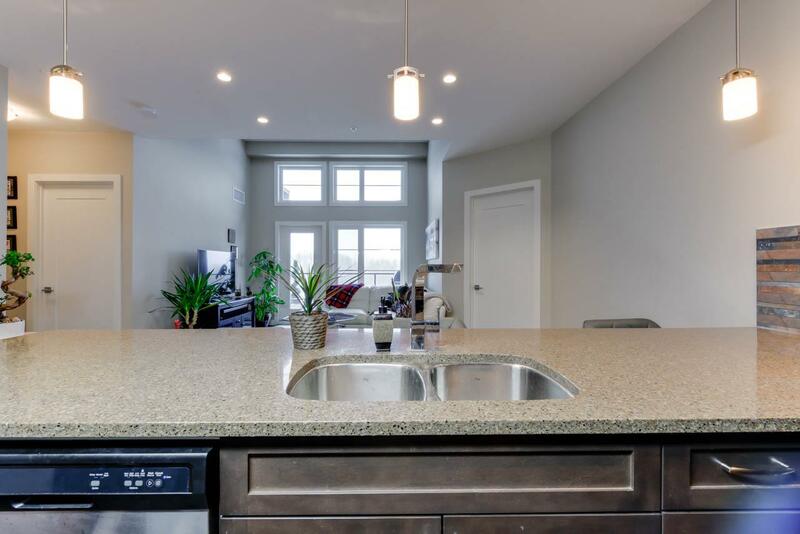 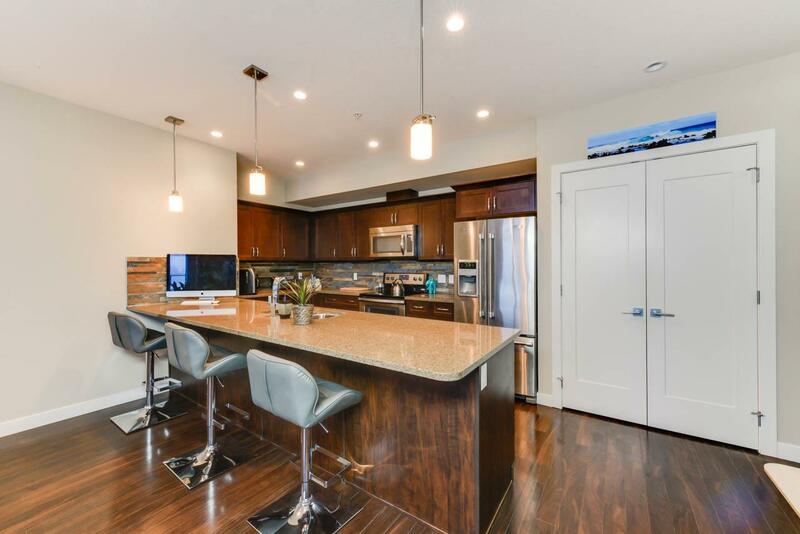 This gorgeous unit features a humongous open concept kitchen with a spectacular 13' quartz island, beautiful dark cupboards and tons of counter space. 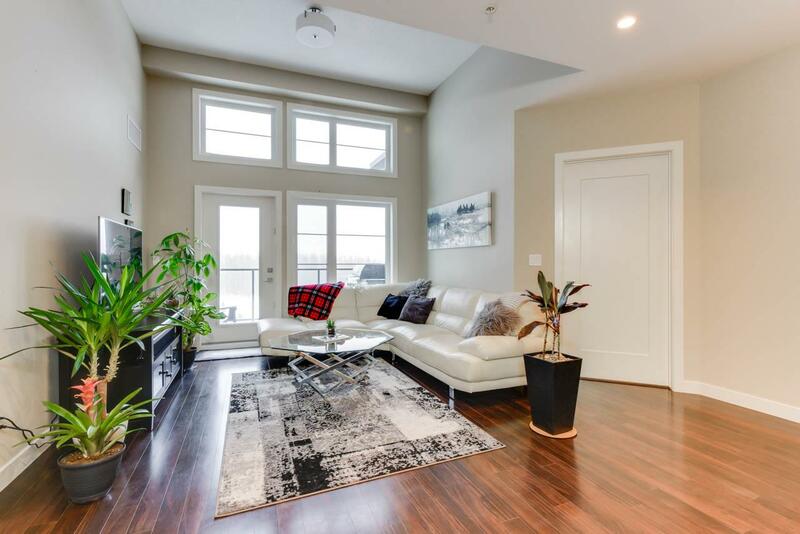 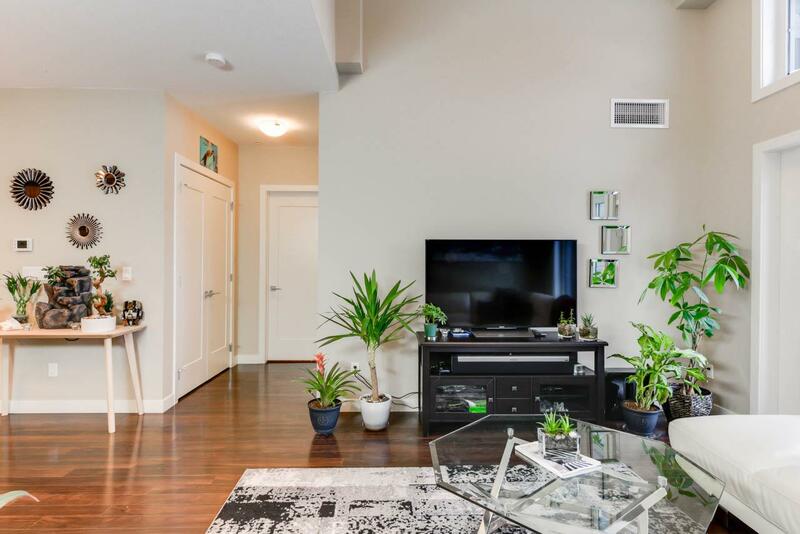 The living room opens up to stunning 12' ceilings and plenty of windows that allow the natural light to flood in. 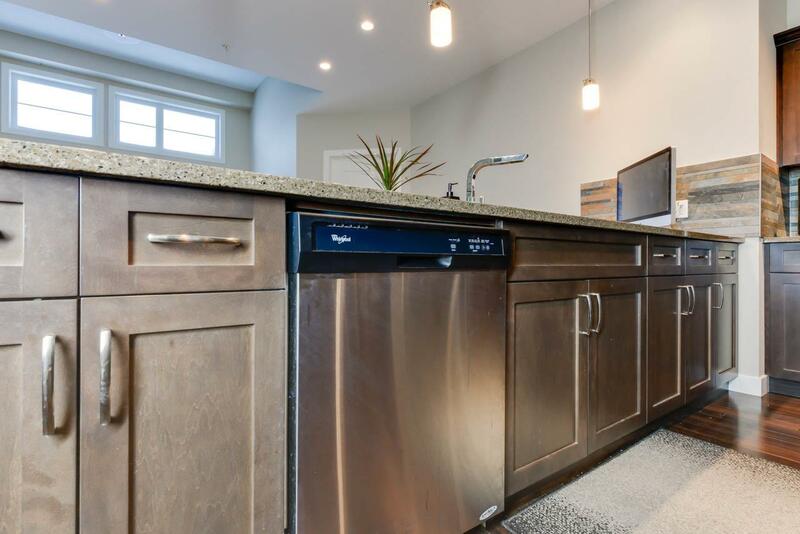 The upgrades continue with engineered hardwood flooring, quartz counters throughout and high end finishings. 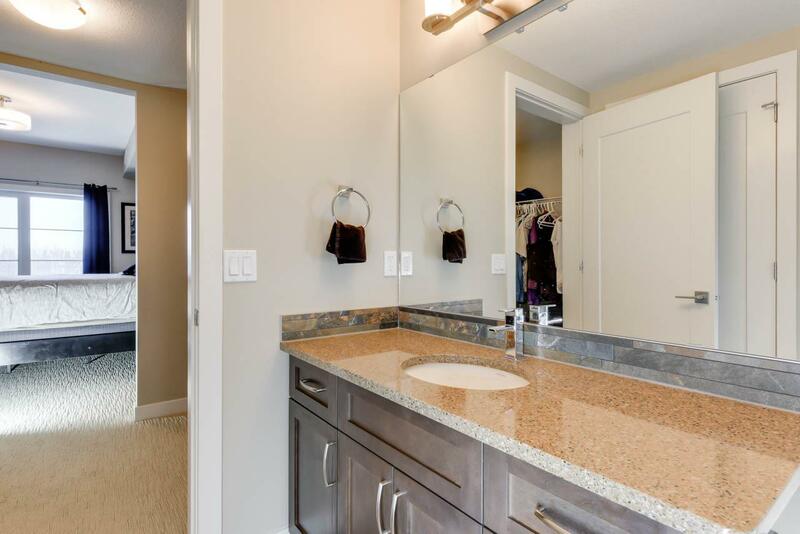 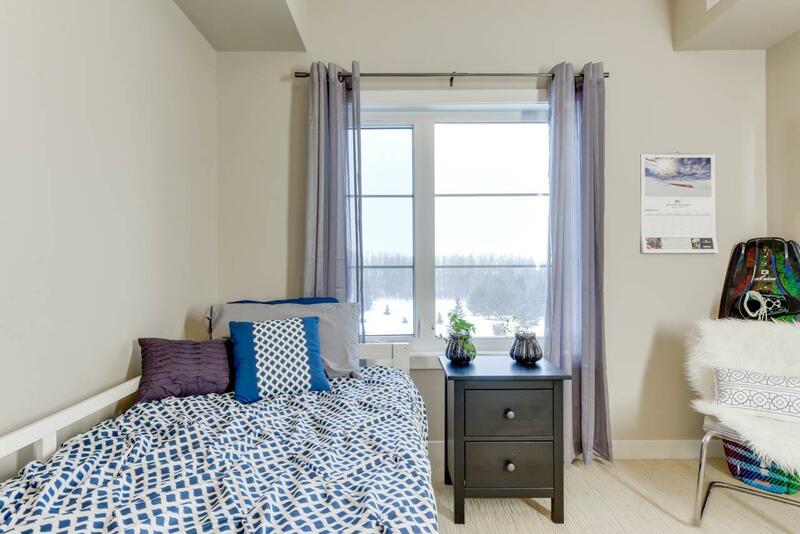 The spacious master retreat features a walk-through closet and private ensuite. 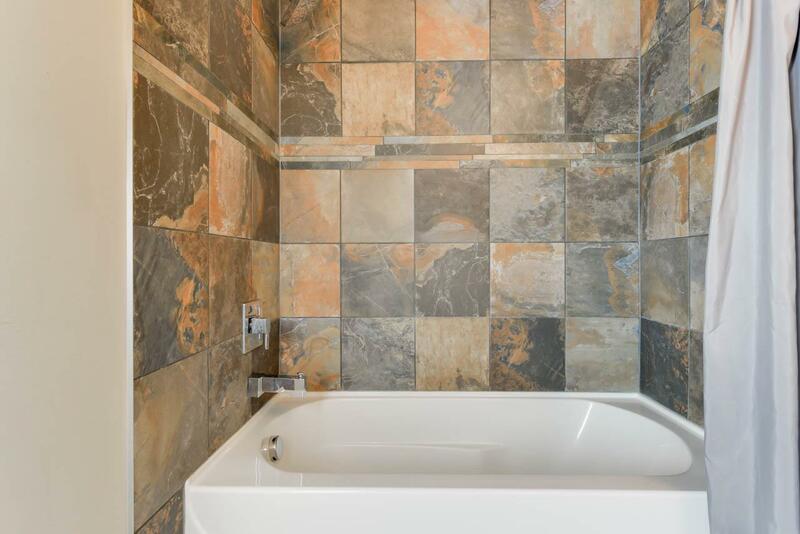 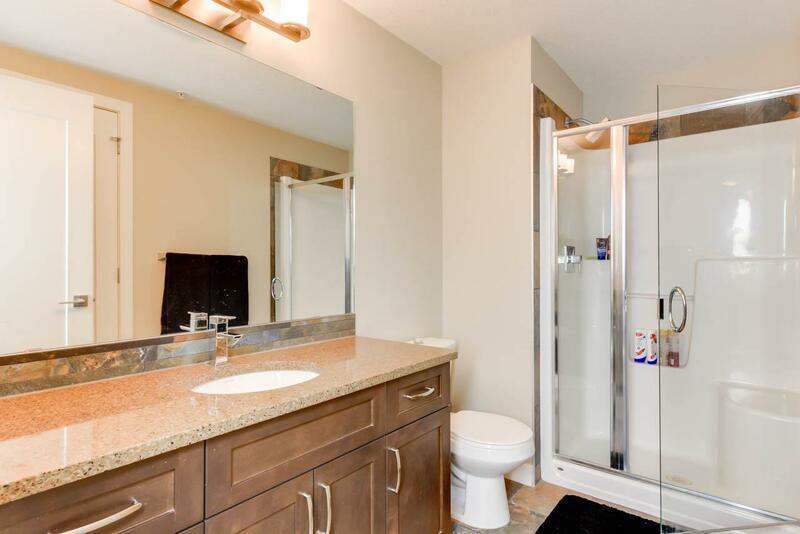 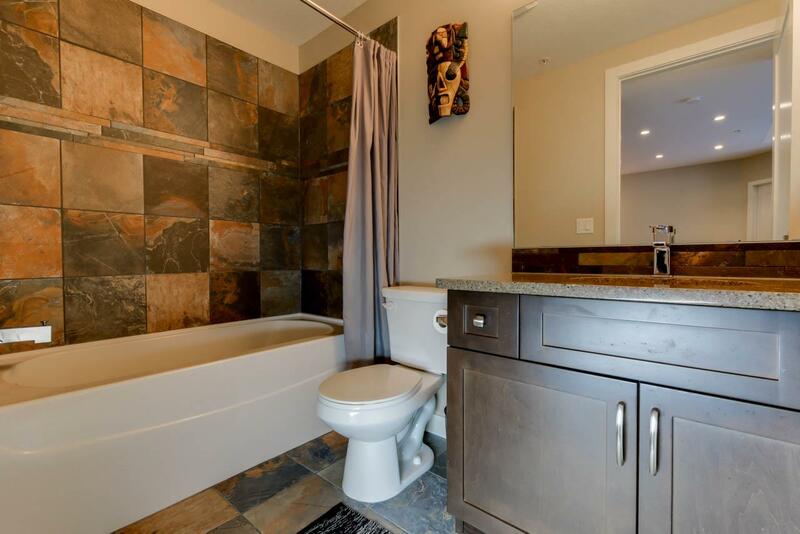 Completing this home is a main bathroom and second large bedroom. 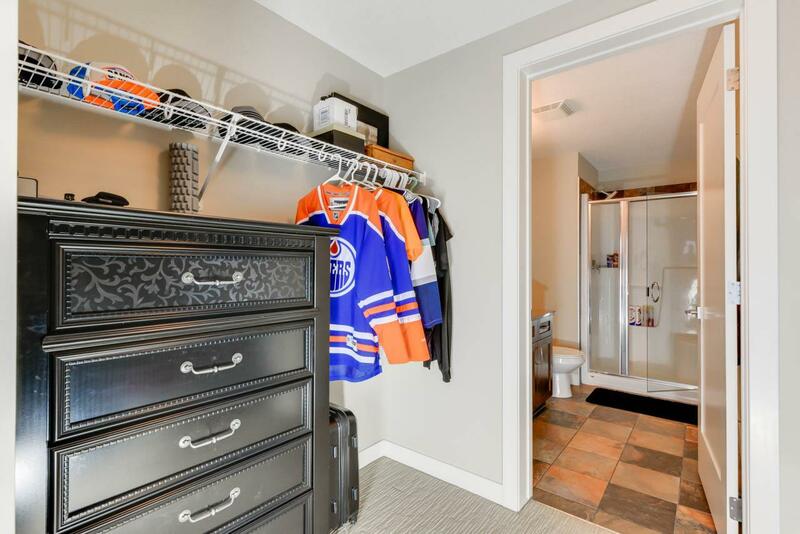 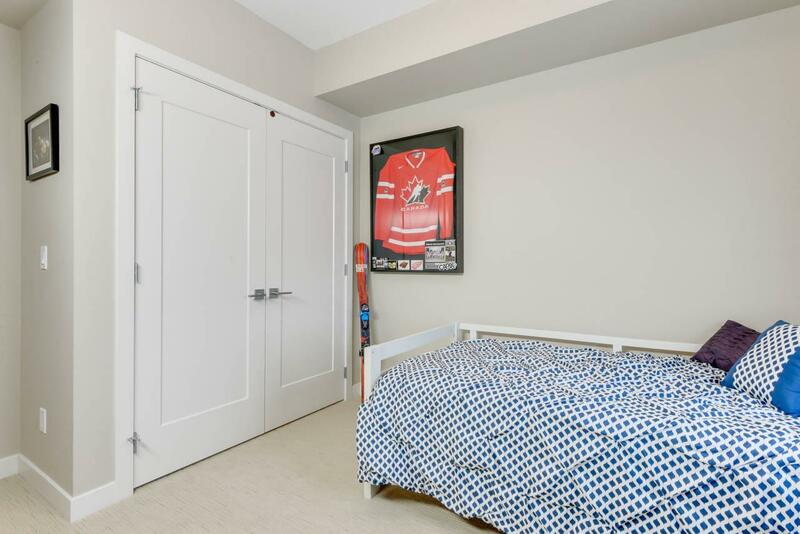 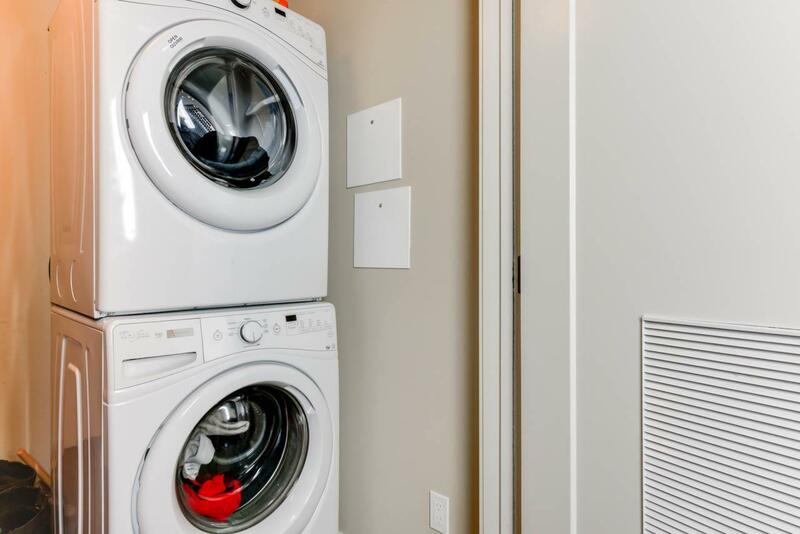 This unit also features in-suite laundry, central air conditioning, a titled underground parking stall and titled, secure storage unit. 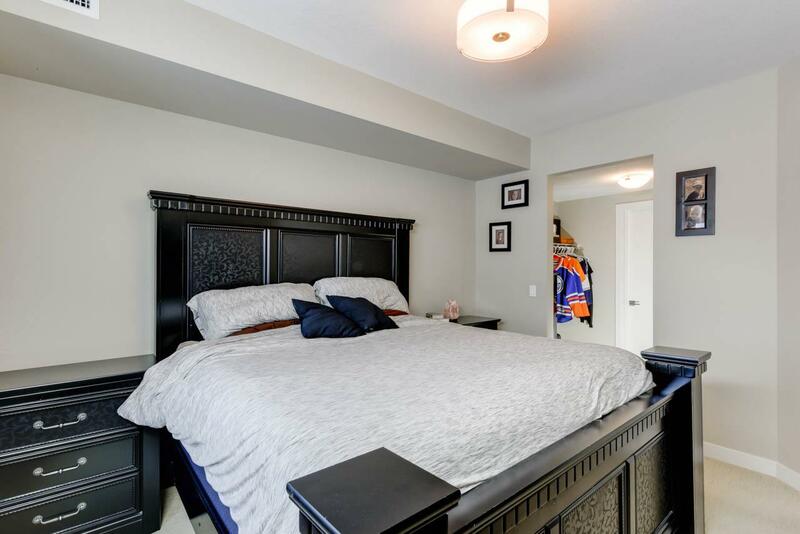 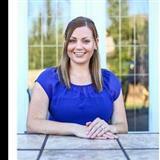 Book your showing today, this home won't be on the market for long!